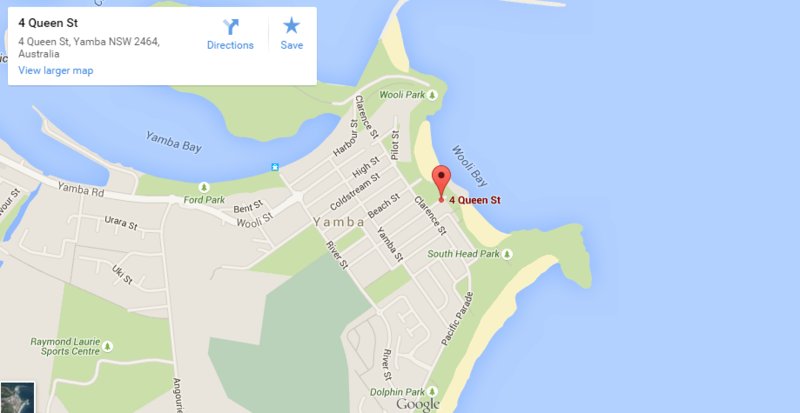 Visit us in Yamba for a coastal holiday in a great location overlooking Yamba’s most popular surfing beach. Stay in a studio, one, two or 3 bedroom apartment and be able to walk to the beach, cafes and restaurants. Our management team would be happy to answer any queries.